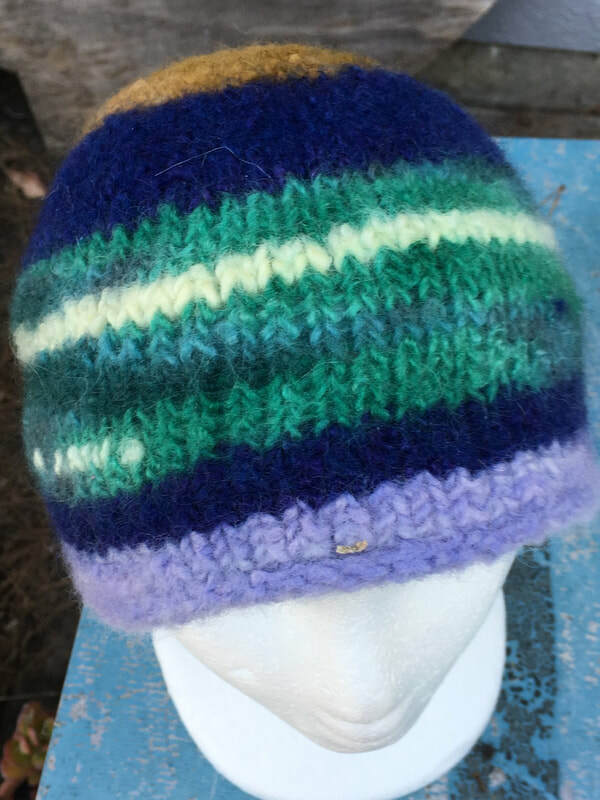 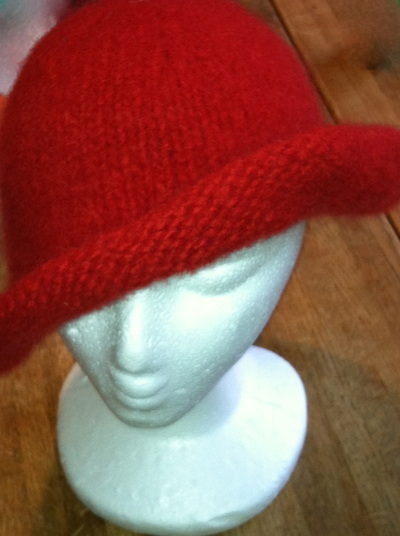 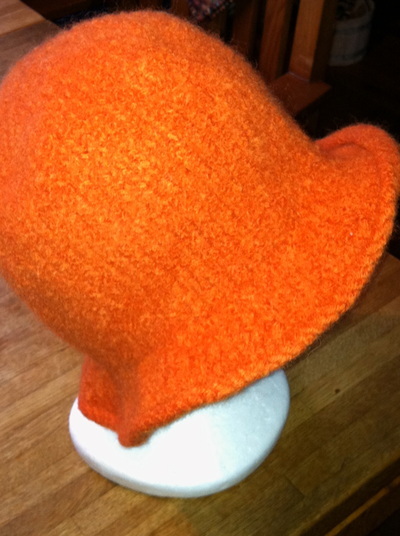 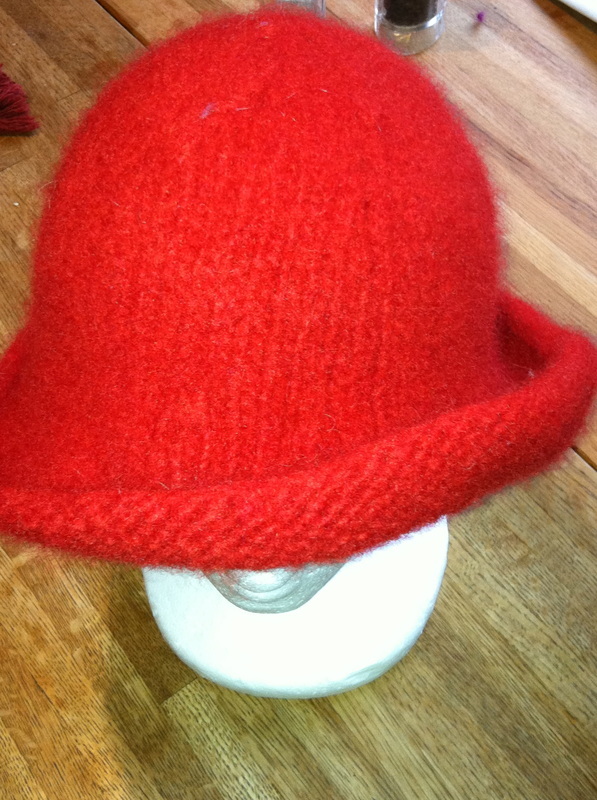 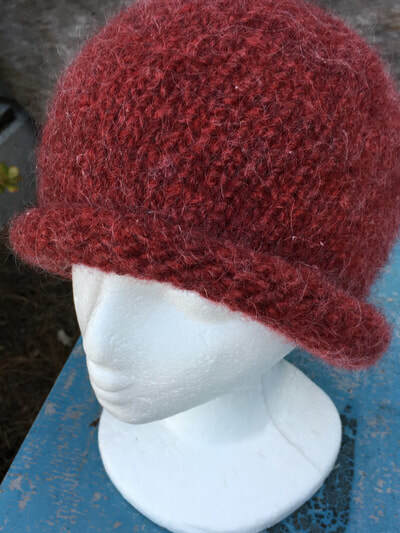 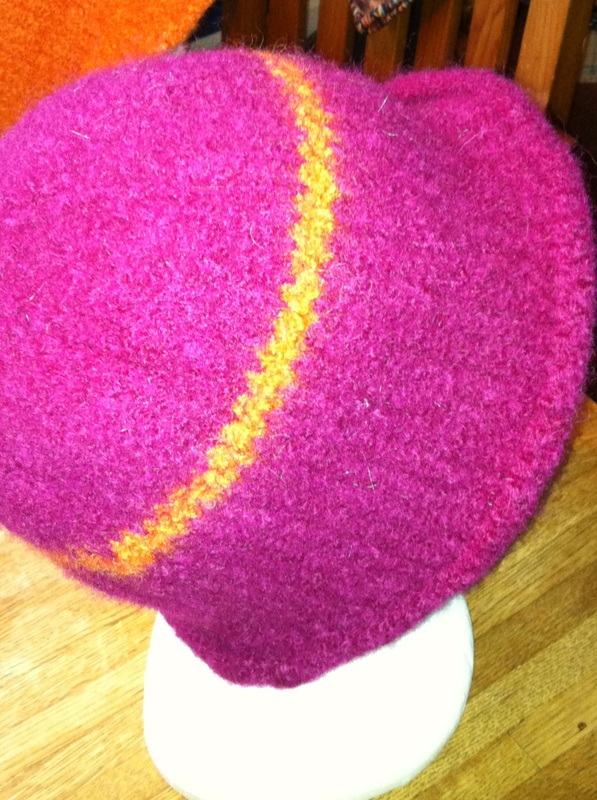 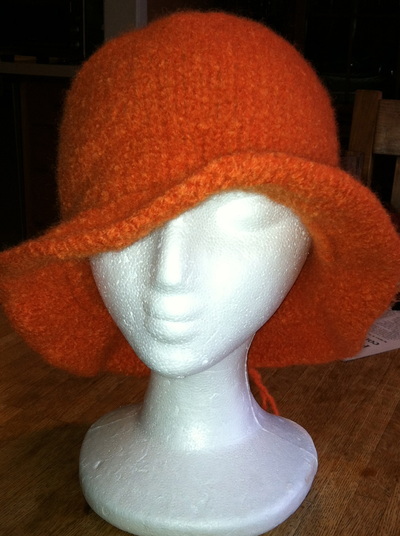 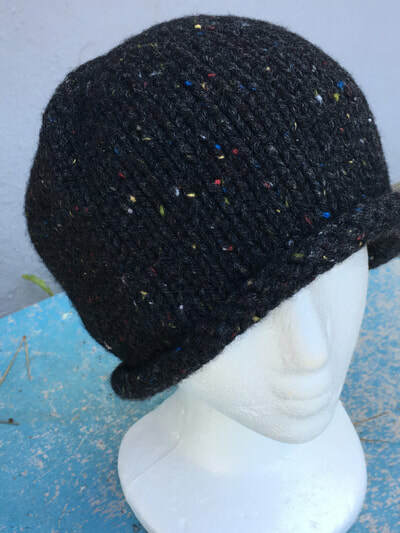 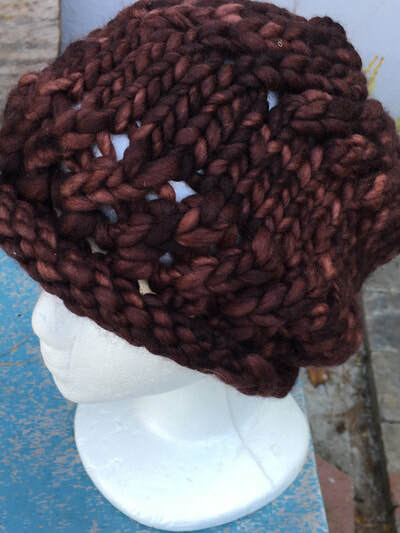 I knit the hats, then felt them, usually twice, which makes them water-resistant and durable. 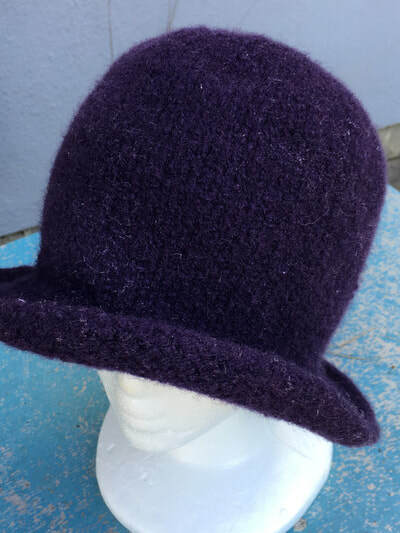 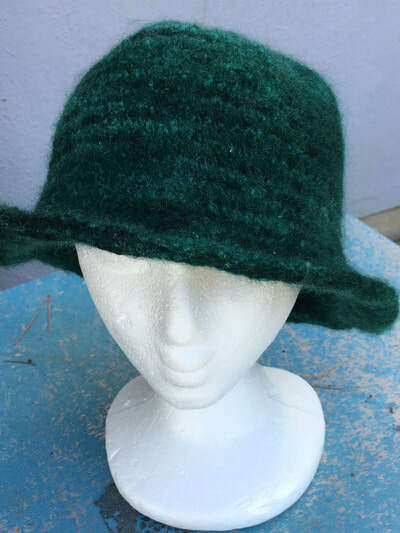 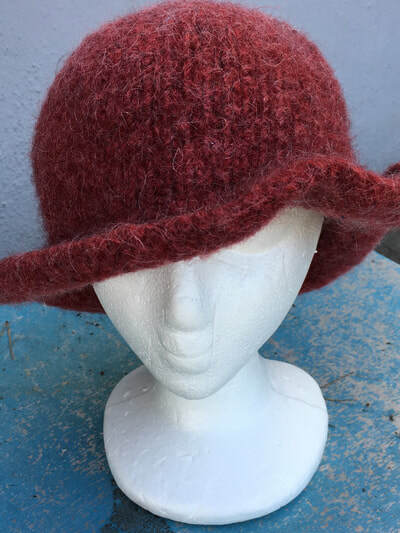 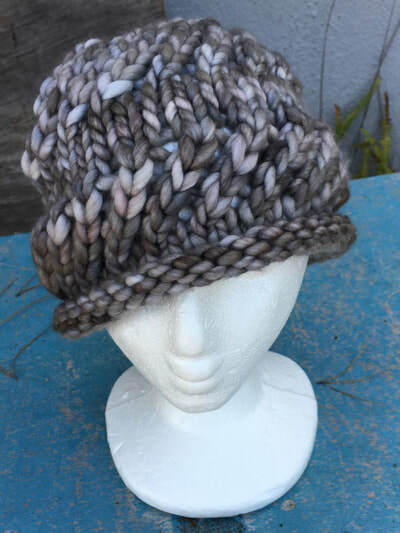 Hats, like shoes, fit each person differently--it's really a matter of taste, but also size of head and hair style--so I encourage my customers to see them in person and try them on. 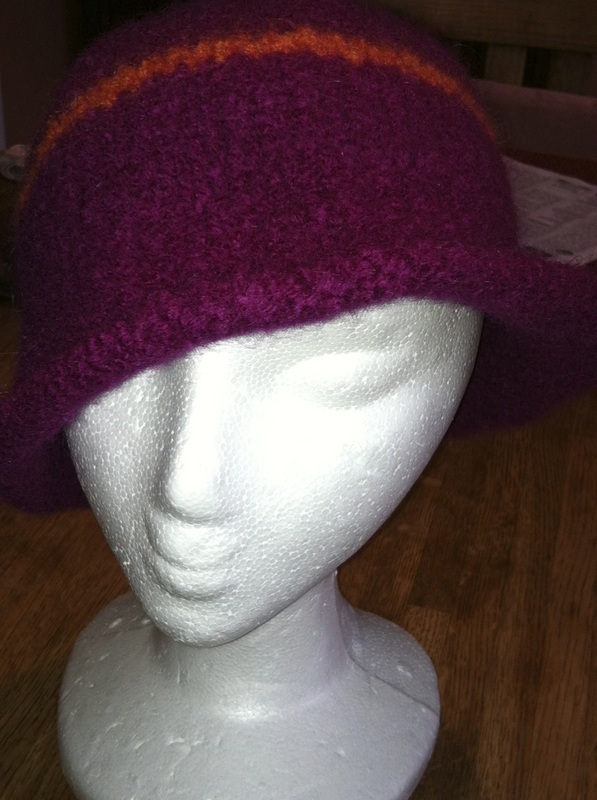 My website shows what I do, not necessarily what is currently available. Everything I create is one-of-a-kind, not production work.